Nail Tech On-The-Go? We Have You Covered! 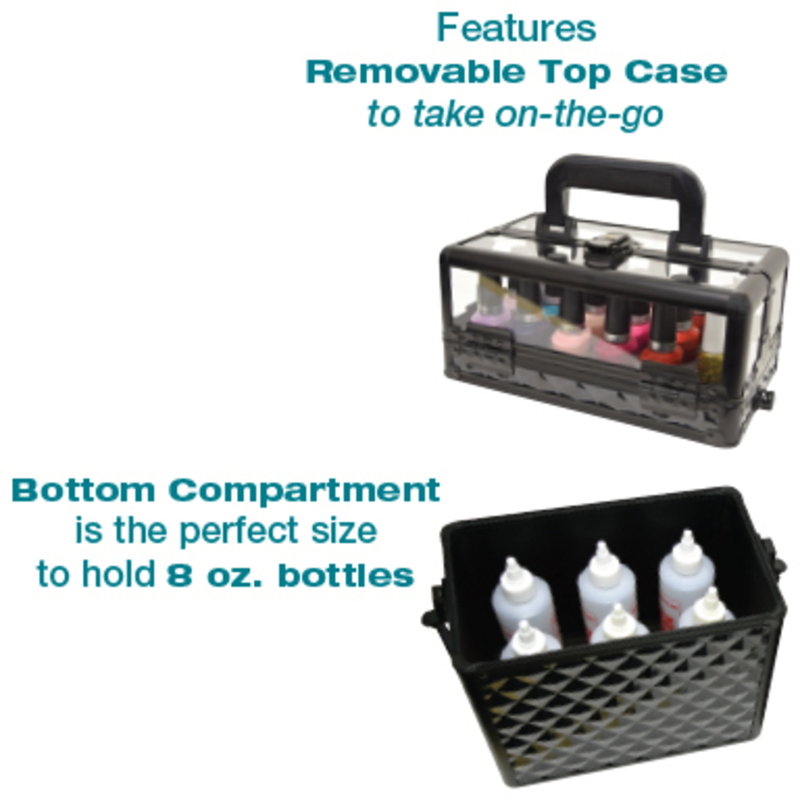 If your Nail Business is mobile, and you're struggling to carry your various polishes, nail art, lotions, bottles, and other solutions, we have you covered! Our new Lockable Nail Tech Tool Case is not only stylish, but it is completely functional, especially if you're always on the go! It has a super cute black-diamond design with a chic black aluminum trim, so you'll look super stylish when you're on your way to your next client. The interior is beautiful, and features a leather-like interior with lots of room for storage, too! 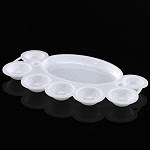 You can even just remove the top clear part and take that on the go if you just need to carry your polishes to your next location. Each compartment is completely lockable for your security. 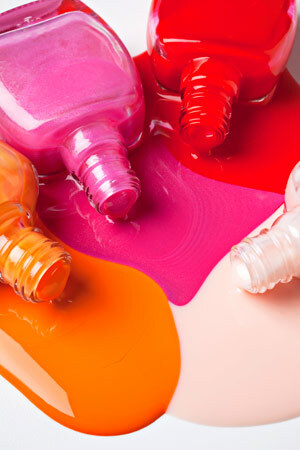 If you're looking for other nail supplies and implements, we have the quite the selection as well! We are happy to help you find everything you need for your mobile business! GET IT HERE: Lockable Nail Tech Tool Case!